Our next major competition is now open. You can find details and an entry form here Entry form I hope you will all support this competition – Thank you! 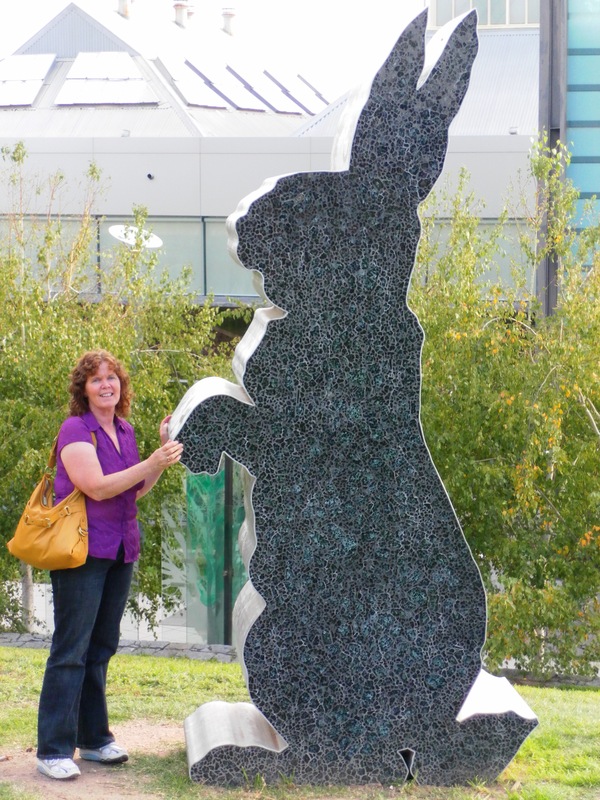 I’m begging this BIG bunny for my Easter Eggs this year!